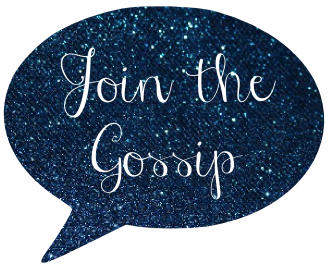 Join The Gossip: Sneekpeeq Giveaway! I can't enter because I'm already signed up for Sneakpeeq AND I'm doing my own giveaway... but I do love this site, it's so fun! I'm a new follower! I just signed up for sneakpeeq and my free pearl earrings are on their way to me. WOOHOO!